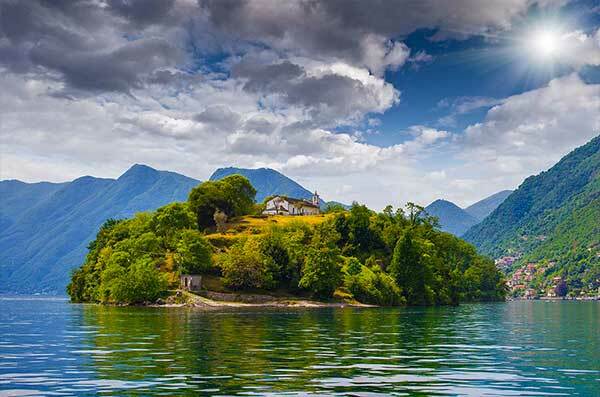 Isola Comacina is a small green island in Lake Como; it is part of Ossuccio (Tremezzina), town on the western shore of Lake Como and it is in front of a gulf named Zoca de l’Olii: this name referring to the typical production of olive oil of the area. In fact, this mild climate is ideal for cultivation. On the island you can admire the rests of the glorious past of the territory. 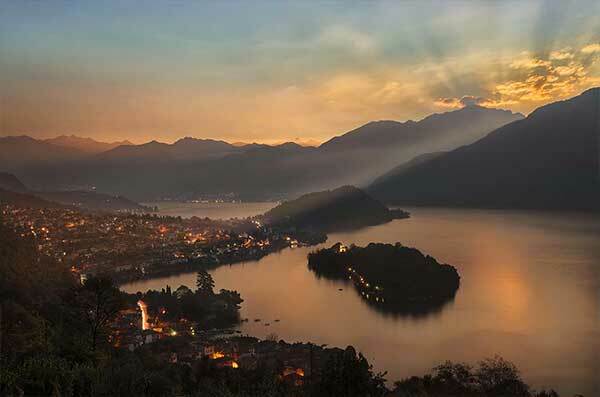 From Romans to Frederick Barabarossa, Isola Comacina was one of the most important and strategic point on the territory between Como, Milan and the North. Today you can visit this green dot for its gardens and woods, but also to discover the museum and the Antiquarium. Reach it only by boat! A small green dot in the deep blue of the Lake. A green alternative in your journey: discover the evidences lost between legends and history!